Neville: "It does need some change, but he will need time. He might even need all next season as well. We shouldn't really be rushing Unai Emery and Arsenal in respect of what he's trying to achieve at the club." 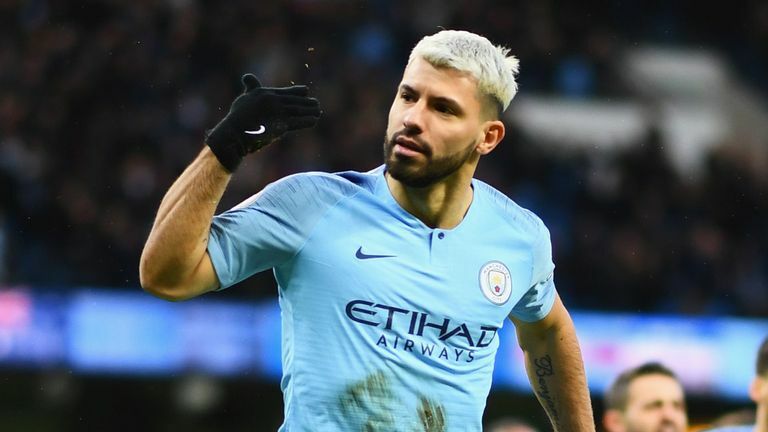 Sky Sports pundit Neville thinks the Gunners' current position in the Premier League table is about right with Manchester United and Chelsea better placed to challenge for fourth. 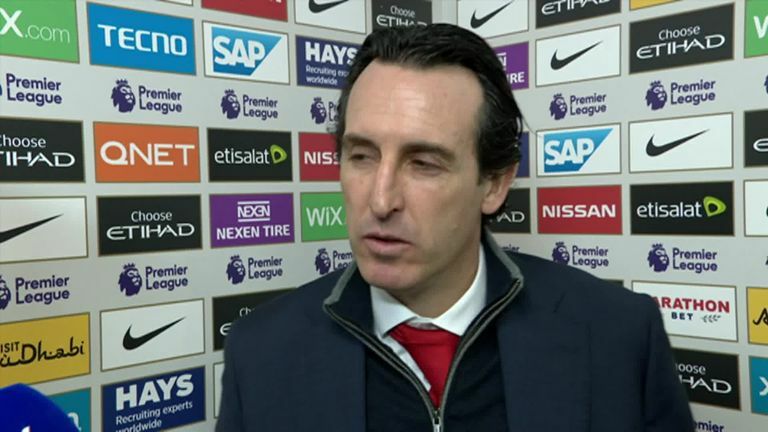 "Unai Emery is doing the best job that he possibly could do. "It's a squad that needs additions and it needs change. He needs to sail that ship into shore, some need to disembark and the ones that he wants to get back on need to sail back out to sea with him. "This first season for him is all about working out which players are going to be on the ship next season and testing out different things. "He's finding out a lot about his players all the time. For instance, Matteo Guendouzi was fantastic against Manchester City. He's 19-years-old and that was a really good performance. Emery can build around things like that. "Pierre-Emerick Aubameyang is always a threat but with the rest of the team there's a lot to work on. "It does need some change, but he will need time. He might even need all next season as well. We shouldn't really be rushing Unai Emery and Arsenal in respect of what he's trying to achieve at the club. "Looking at the team I think sixth is about right to be honest. 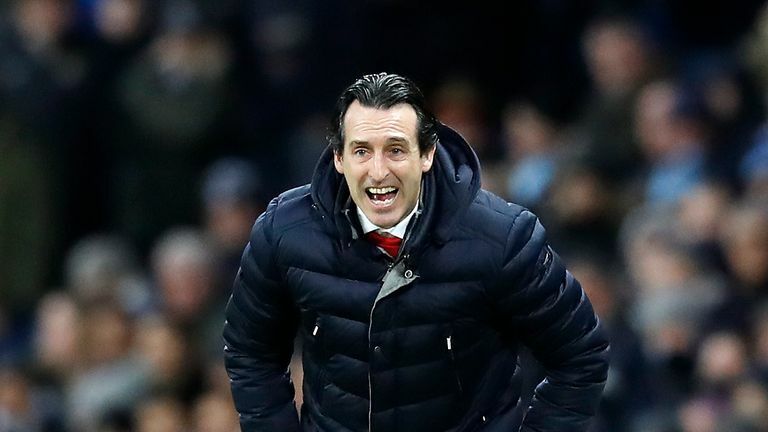 Jamie Carragher says Unai Emery has a big job to do with Arsenal's defence after they lost 3-1 to Manchester City. "I watched Manchester United at Leicester and they look stronger now. When you look at Manchester United's forward line with Marcus Rashford, Alexis Sanchez, Romelu Lukaku and Anthony Martial, Arsenal haven't got that. "Even in midfield United have got Paul Pogba, Nemanja Matic and Ander Herrera and they are now looking stronger at the back. "Arsenal will end up sixth and it's between Manchester United and Chelsea for fourth and fifth."